Nice post! I guess you're using a P4 chip? 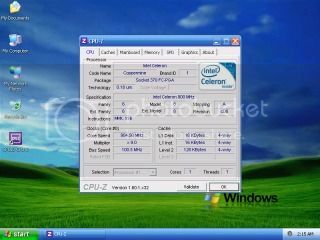 intel celeron 2.4 po gamit ko. 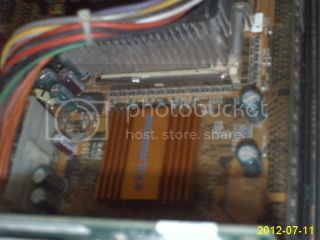 Last edited by ralunger; 11-07-2012 at 02:02 PM..
makapag-hukay sa banga ng kayamanan at baka sakaling may makita na ECS mobo. 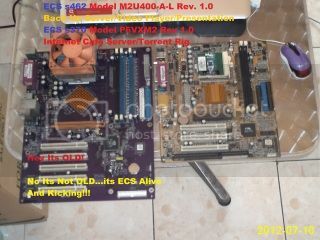 A CPU-Z validation + Any proof of the motherboard's age would be better. Dont worry i will keep you posted regarding your request. Good for you. Other participants should follow as well. ok lang po ba walang resibo? 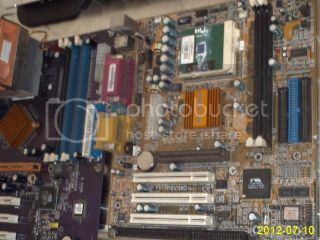 If you can notice, I'm using a customized AMD heatsink for this socket 478 mobo. 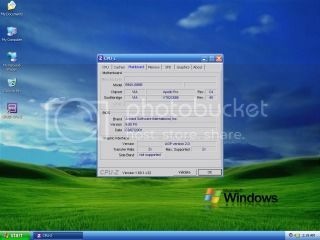 Last edited by ronjames; 12-07-2012 at 01:31 AM..
Last edited by ProphetX; 12-07-2012 at 06:23 AM..
Good entry! However, can you upload larger images? We can't clearly see the details. Thanks! Last edited by ProphetX; 12-07-2012 at 01:10 PM.. Thanks for updating the post! We assume that the P6VXM2 is your official entry, considering that it's the one that has CPUz screenshots, right? i do have one concern, BIOS can be updated/ downgraded, so what if the BIOS was downgraded to the oldest release. i guess this is a valid point. Last edited by ProphetX; 13-07-2012 at 02:20 AM..